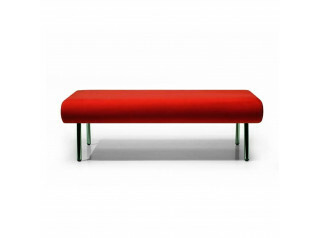 Orbis Coffee Table, designed by Wolfgang C.R. 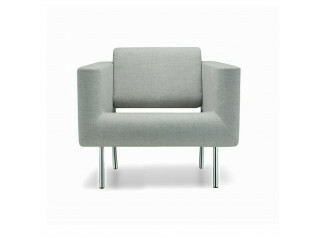 Mezger, complements the Orbis Soft Seating Collection. 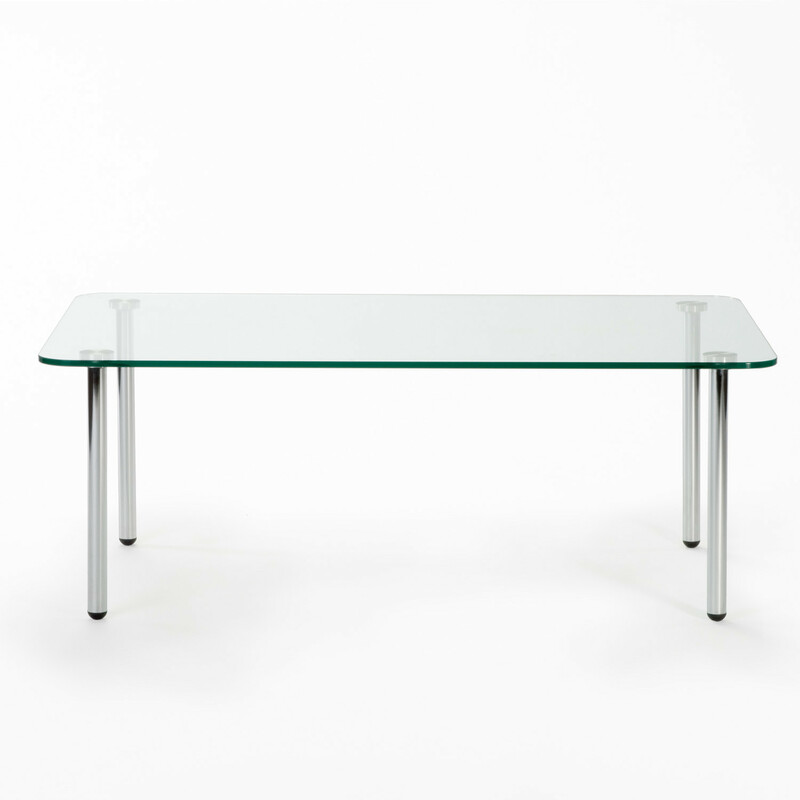 The Orbis Lounge Table's design features the same straight and clear lines from the rest of its collection. Elegant and smart, the Orbis Reception Table perfectly fits within a contemporary office reception or lounge area. 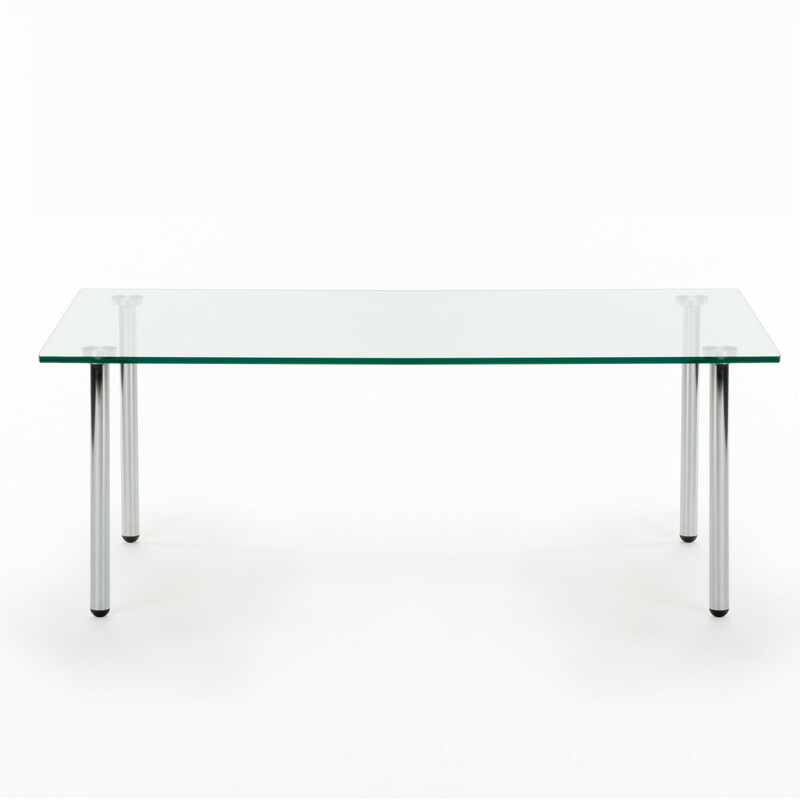 Orbis Table Top is available in glass or plywood veneered or laminated. You are requesting a price for the "Orbis Coffee Table"
To create a new project and add "Orbis Coffee Table" to it please click the button below. 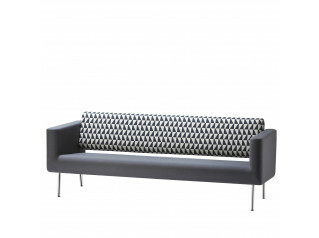 To add "Orbis Coffee Table" to an existing project please select below.